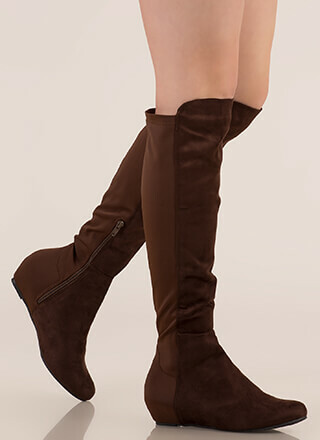 You'll definitely feel empowered every single time you slip into these boots! 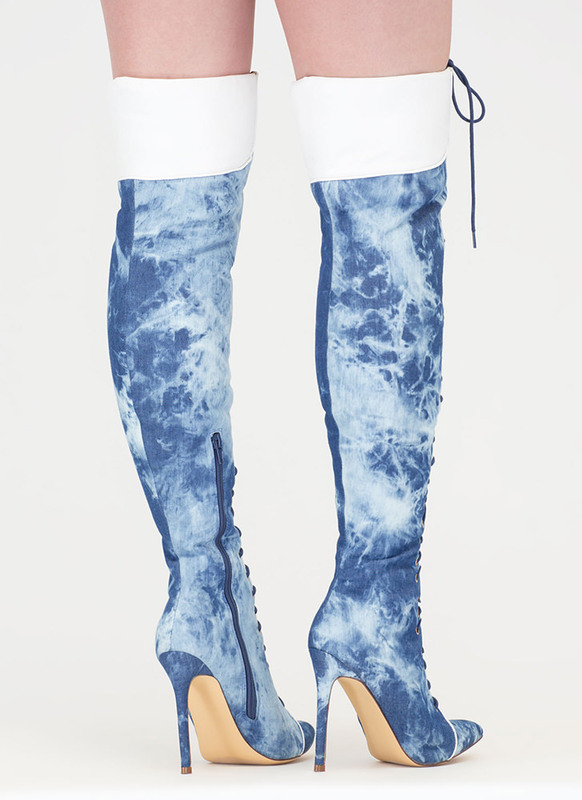 Pointy denim boots feature an allover bleach-splashed design, a lace-up front, and an over-the-knee shaft with a padded vegan leather shaft collar. 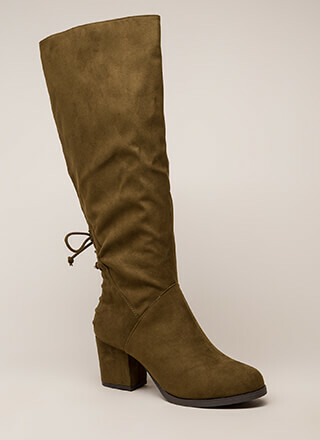 Partial side zip closure leads to a wrapped stiletto heel and a ridged sole. Pattern placement may vary.